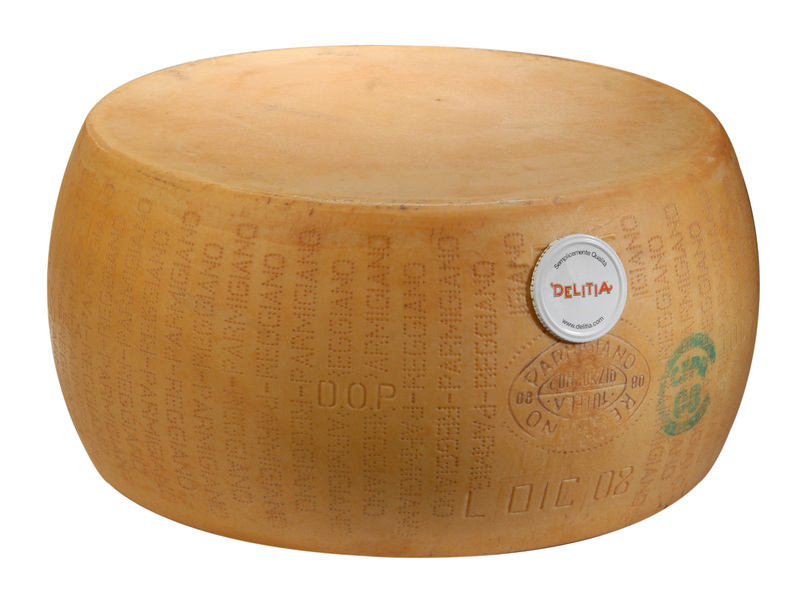 Delitia is not just a brand; Delitia is the fruition of a vision to search and select, in the distinguished Italian food tradition, what is still well made and manufactured with passion and special consideration. 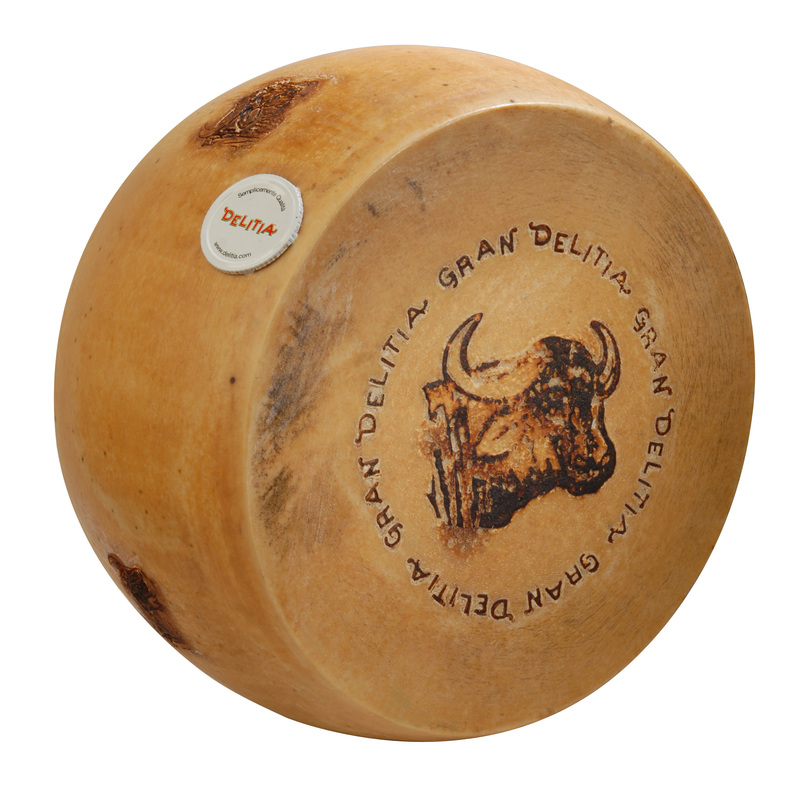 Therefore, the Delitia brand today signifies a collection of only the most representative cheeses and seasoned meats from select Italian regions. 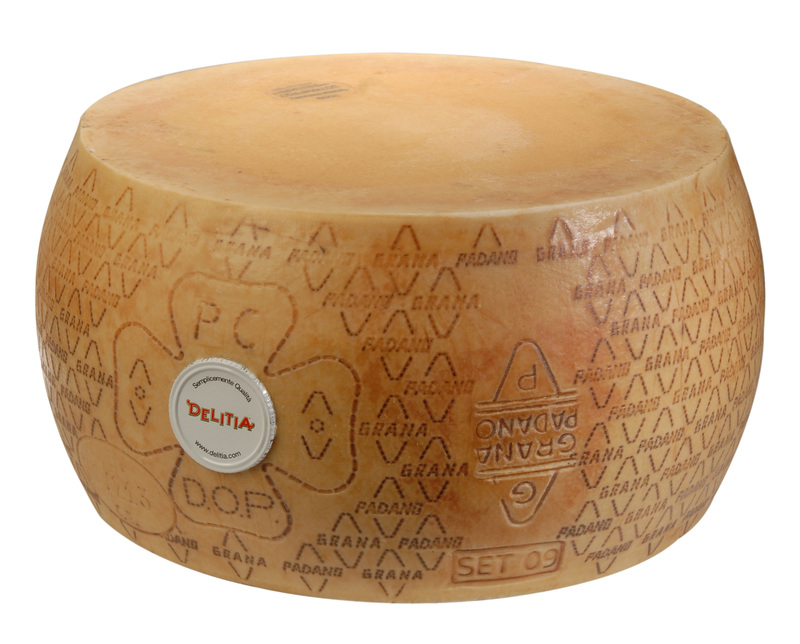 All products are Italian and many are PDO*, underscoring the high quality standards of the Delitia product range. The Delitia range is new to the market but has already garnered a strong customer following, targeting foreign markets, specifically North America. 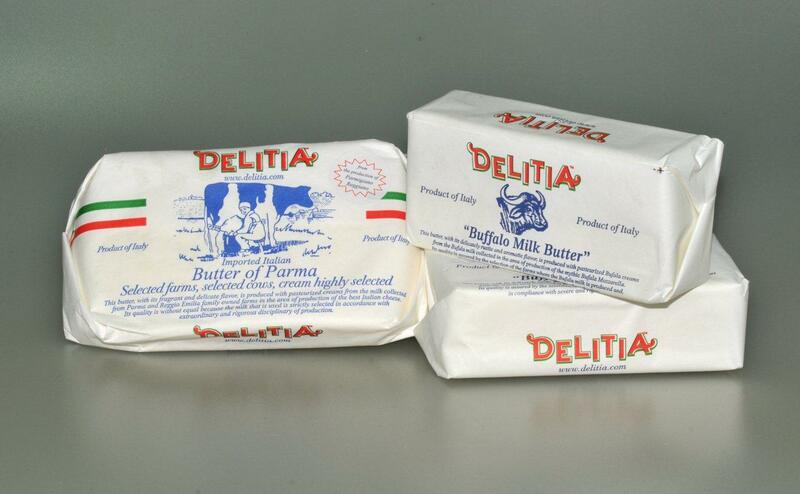 The Delitia team in Italy sources these products and works closely with producers to ensure the high quality standards and to supply products that comply with specific market requirements. The Delitia office in the USA represents and sells this line of products, working closely with customers to fulfill targeted needs.